Every year FutureCare hosts our annual corporate awards banquet to honor and recognize the the amazing and caring people that make FutureCare so special. We are extremely proud and happy to present awards to our top employees and the facilities they represent. 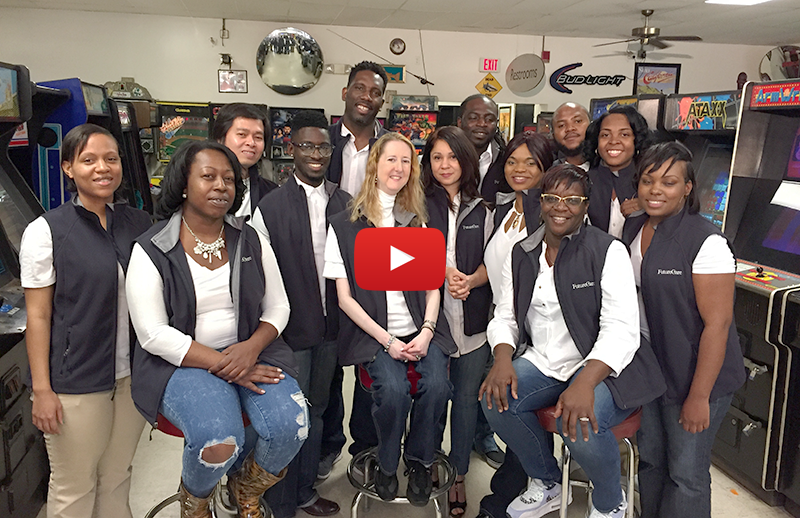 This year we had our Top Employees from each of our facilities participate in making a Music Video and proved to be the rock-stars we already knew they were! We had fun, had some great crabs and played a lot of pinball. Watch and enjoy! Each month, every FutureCare facility names a new "Employee of the Month." The program recognizes staff who exemplify the meaning of extraordinary service, going above and beyond their normal call of duty to help a resident, colleague or visitor. Winners are selected through a peer-nomination process, and are eligible for selection as their facility's "Employee of the Year." Each Spring, one staff member earns top honors as the company's "Employee of the Year." The winner is chosen from the talented individuals who earned an "Employee of the Year" award from their facility. This year that person was Meimuna Abdullahi from FutureCare Pineview. Meimuna is an LPN and a leader in our FutureCare family. FutureCare is an outstanding place to work. 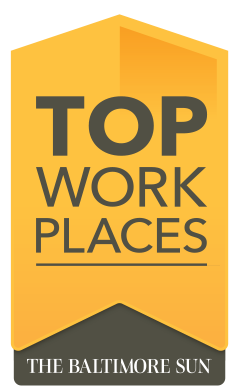 For the last 7 years-in-a-row, an independent survey ranked FutureCare the Top Workplace in the Baltimore area. Best of all, the results were based on a survey with our very own employees, who answered questions about values and leadership, corporate goals and direction, opportunities for growth, management relationships, compensation and employee engagement efforts. Provider Magazine's "Top 50 Nursing Facility Chains"
Each year, Provider Magazine publishes a list of "Top 50 Nursing Facility Chains" across the country. FutureCare is listed each year, showcasing the organization as one of the best in the U.S.
"I chose FutureCare as my employer because I wanted to work for a company that cares for its employees and is also committed to providing the best care possible to its patients."